We’re glad you asked! We’re here to tell stories beyond boundaries, past any given critical point in matter to fuse different experiences. From personalities coming alive telling stories at dinner to personalities leaping off the page in sci-fi drama, from improv that builds worlds to intelligent commentary on the world we live in now. We want to invite you into our process and let you experience how we identify, build, and create stories, beyond the stage. An anthology series in the vein of The Twilight Zone and Black Mirror, The Grayscale evaluates the spectrum of human behavior, with varying and chilling results. With a revolving door of writers, directors, and actors, these original radio plays explore justice based on our actions, in a world where the laws of science are skewed. Each episode our narrator, The Voice Inside Your Head, introduces us to new characters and worlds, often magical or supernatural in nature, and the story unfolds. 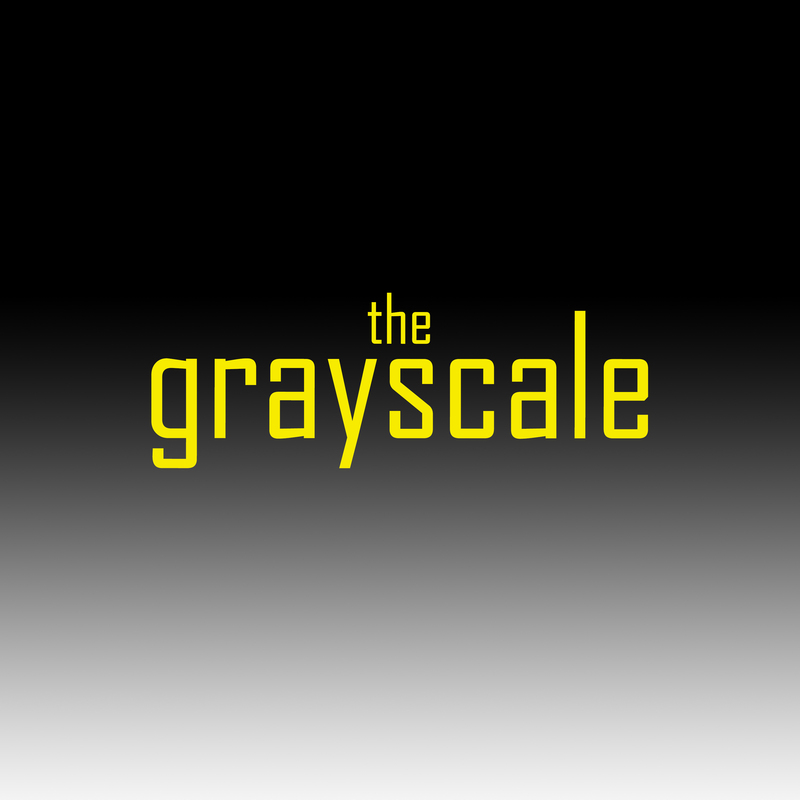 Winner of five Audio Verse Awards and also a recipient of the 2016 Serling Award, The Grayscale aims to uphold the tradition of the american anthology, while focusing on issues pertinent to today. 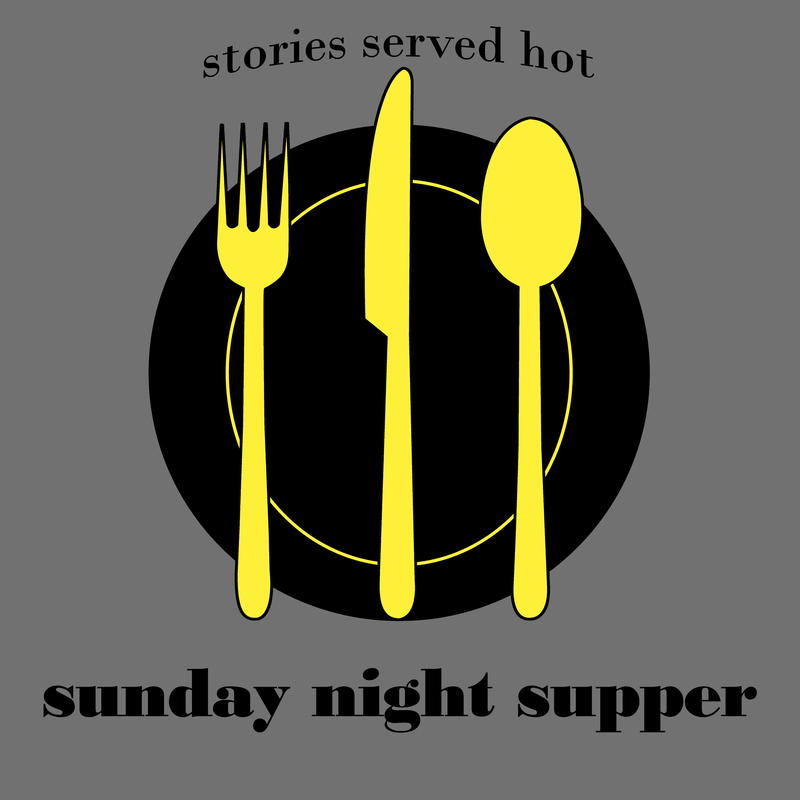 Sunday Night Supper is a true storytelling podcast. Friends, family, acquaintances, and strangers sit down and eat a meal, then share true stories based around a theme. SNS encourages the listener to gather with their own family and listen and share stories at home. Host Andrew Terrance Kaberline guides the listener through each course, containing true stories from live recordings, interviews, and reporting. Hitting the funny and sad moments, Sunday Night Supper aims to bring back conversations around the dinner table, by way of slice of life stories that act as a springboard for those at home. No, not like the band. In fact, who is this band you keep talking about, and why won’t you let us tell you about our podcast!? The Creedence Clearwater Revival Hour is an improv-based investigation of the fictional town of Beavertail, Nebraska, and its kooky inhabitants. Led by the epitome of desperation, Pastor Creedence Clearwater of the Revival Church (Matthew Schott), the show jumps between high concept mini-episodes and longform episodes featuring guests from the NYC improv scene. Join, as the history of a town is created before your very own ears! And make sure to read the post descriptions for an even more layered story of Don, the podcast engineer. Social Justice Warrior is a commentary podcast that explores culture gone viral when it comes to feminism and activism. Critical Point Theatre founder and executive director Julia Katz articulates opinions, thoughts, and concerns on modern topics ranging from political correctness and Planned Parenthood, to what Judd Apatow movies can teach us about sexual consent. 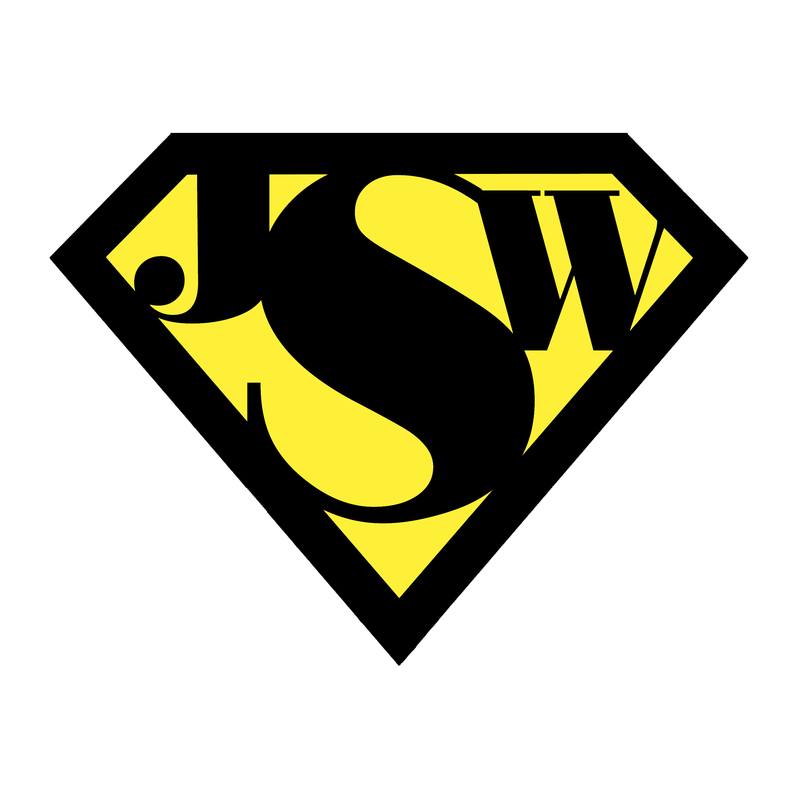 Released intermittently and featuring a changing collection of guests, SJW aims to provide you with a fresh outlook on how we navigate through life.